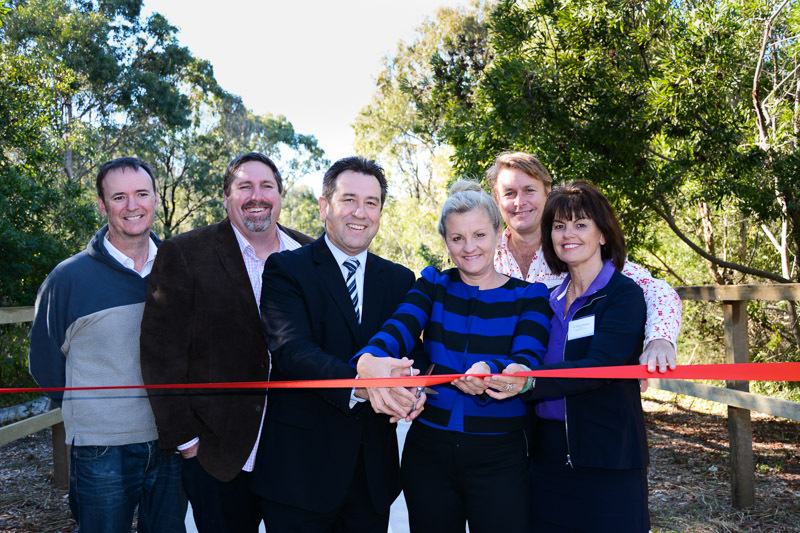 Cyclists will welcome the new Hilliard’s Creek crossing Cycleway officially opened today by State Member for Cleveland Mark Robinson and Redland City Mayor Karen Williams. Mr Robinson said he was pleased to open the cycleway today along with the Mayor, and representatives from Bicycle Queensland, Redlands U3A Cycling Group and the Wynnum Redland Cycling Club. “Providing better infrastructure for cyclists and pedestrians is a part of our stronger plan for a brighter future,” Mr Robinson said. “This is a great addition to the city’s walking and cycling trails as it provides an important link to the Moreton Bay Cycleway, which will eventually connect Redland Bay to Redcliffe. The project was jointly funded by the state and local government at a cost of $1.4 million. Cr Williams said the crossing added to the city’s already extensive network of shared bike and pedestrian pathways. 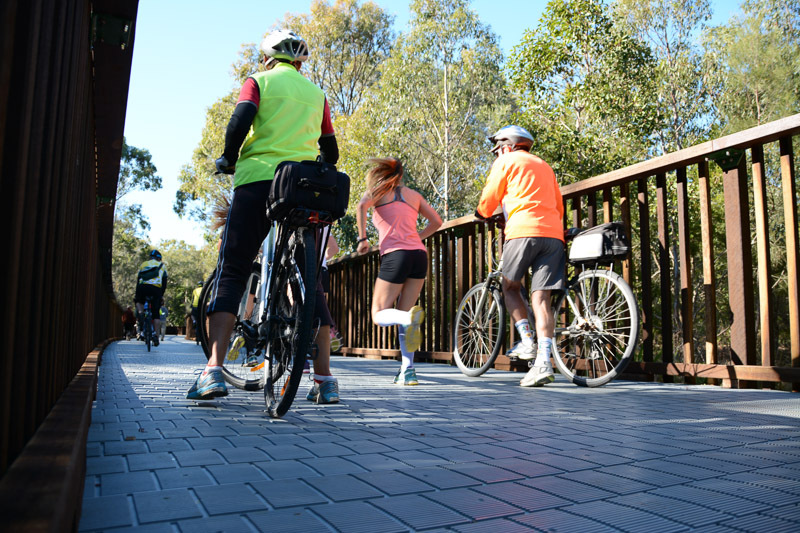 “The pathways, many of which pass through natural wetlands and foreshore areas, are a key part of Redlands attraction to visitors and recreational users, with the city becoming a very popular and accessible destination for recreational bike riders. “We are intent on promoting the huge appeal and potential of the Redlands not just as a gateway for visitors but as a beautiful and entertaining destination in its own right. Division 1 Councillor Wendy Boglary said the new connection had already been in popular use for several months. “Since its completion it has provided a short cut between the suburbs of Ormiston and the shopping and dining attractions of Wellington Point Village with many people commenting on the greatly improved access the new crossing provides,” Cr Boglary said. “I believe Council and the State Government also deserve credit for the sensitive way this new connection has been designed and built. 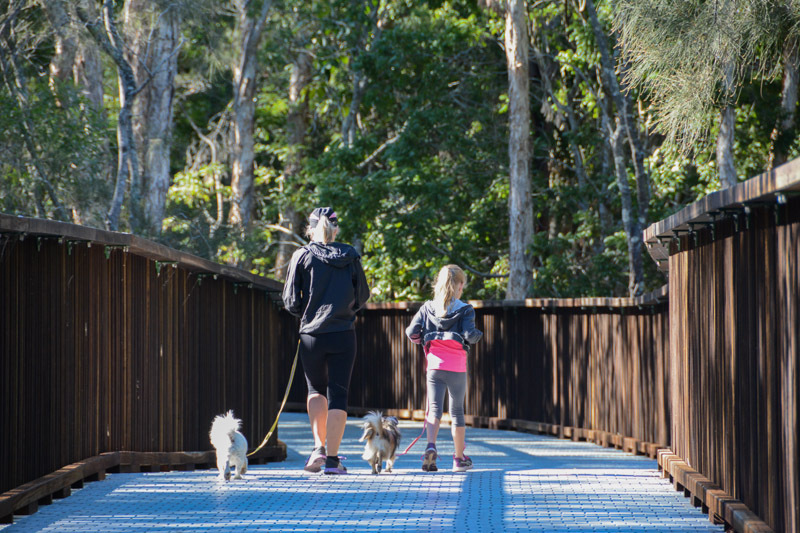 The new path section connecting between Sawmill Drive, Wellington Pt and Bibury and Gloucester Street, Ormiston includes a 20 metre bridge and 194 metre boardwalk.